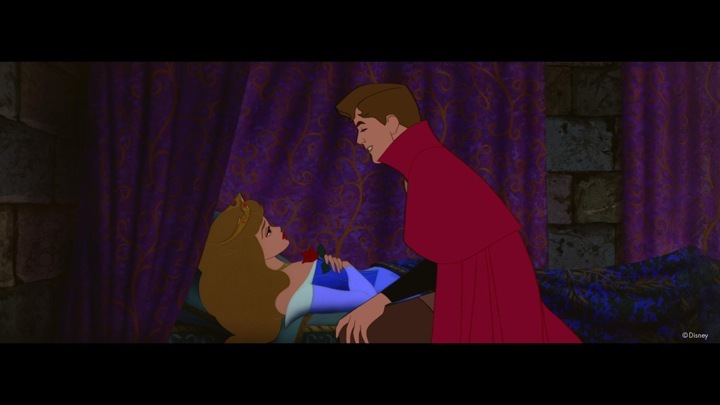 I just finished watching Sleeping Beauty, Disney's latest classic animated film DVD release. 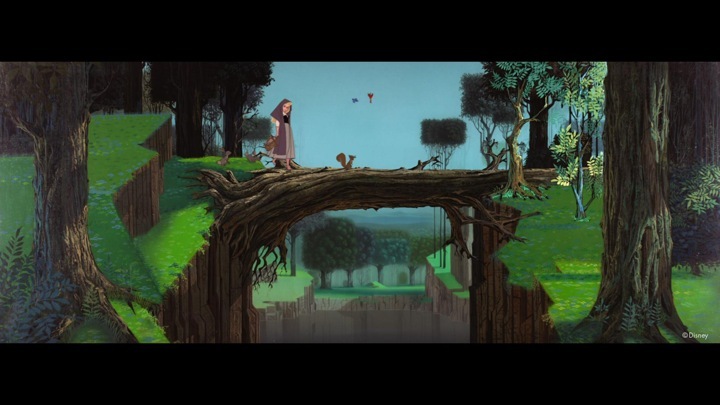 How did it stack up against the other Disney classic films? Honestly, I didn't care for it too much. The art and animation was definitely different, and looked very nice, but I just found the story to be flat, as were the characters, except for the three fairies, Flora, Fauna, and Merryweather. 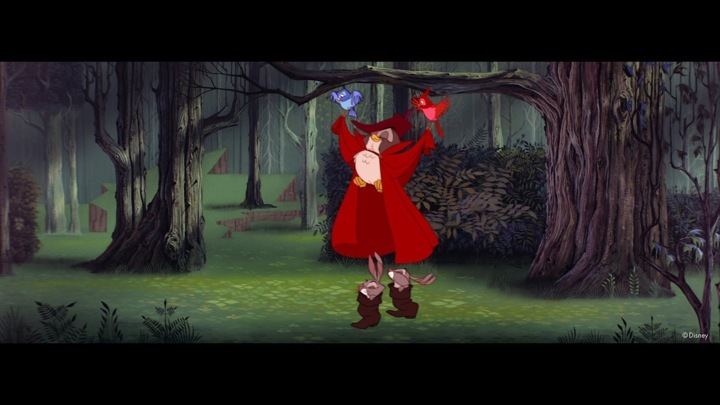 Neither Princess Aurora nor Prince Phillip seemed to have any emotional depth, and we are never really given any chance to develop feelings for these characters. 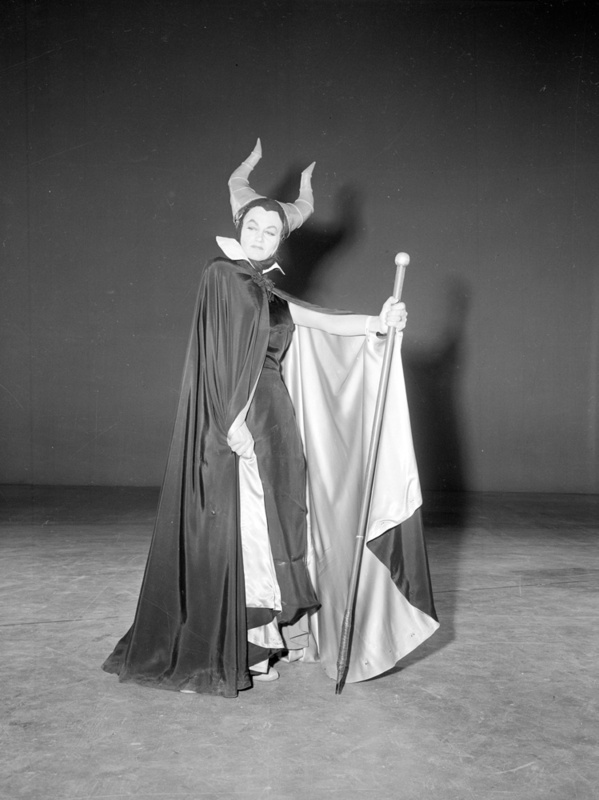 Maleficent, the Mistress of All Evil, definitely looks like a cool, evil villain... but the entire story is based on a curse made by her with no apparent motivation. 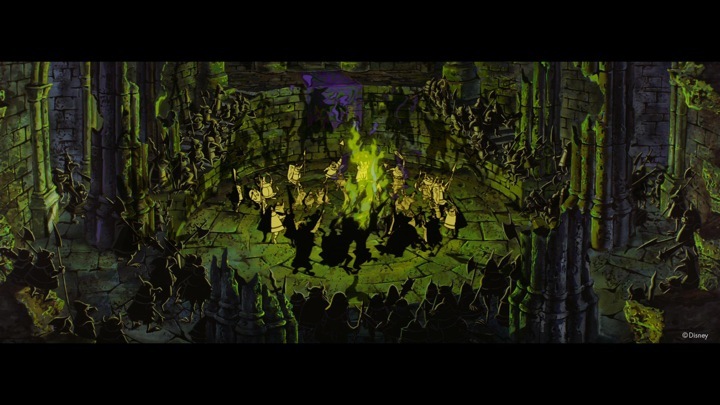 So the story goes like this... Princess Aurora is born and the king has a huge party, but doesn't invite the Mistress of All Evil for some odd reason. Doesn't matter, though, as she decides to show up anyway, and curses the baby. The curse? Before the sun sets on Aurora's 16th birthday, she will prick her finger on the needle of a spinning wheel and die. Uh... why? Damn, I wasn't invited so I guess I'll kill your baby, but I'm too lazy to do it now so I'll get around to it in about 16 years. 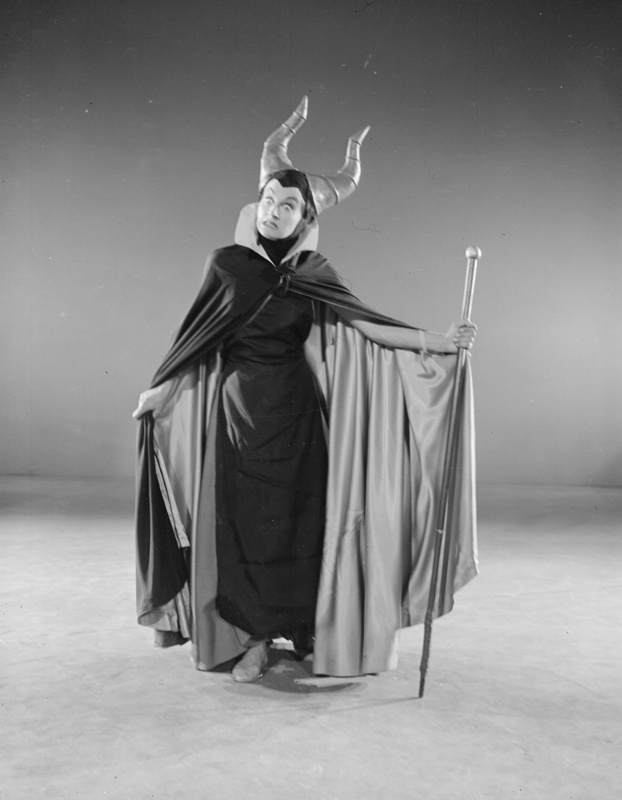 And I hate all clothes so I'll involve a spinning wheel so that the king will order them all destroyed. Hellz yeah! It's perfect! 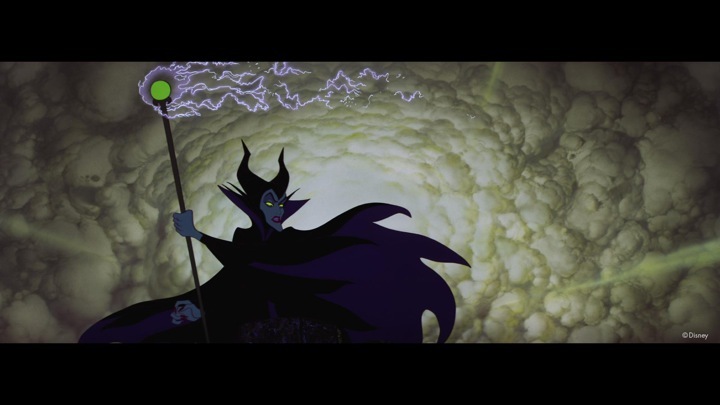 Now, after the curse is made and Maleficent takes off, one of the three fairies uses her magic to alter the curse, 'cause she's not powerful enough to remove it completely. Thus, the curse is altered so that instead of dying, she will instead fall into a deep sleep, which can only be undone by a kiss from her true love. I guess she needed the power of love to help lift the curse, otherwise I assume she'd have changed it so Aurora would awaken when someone looks at her, or touches her or something. 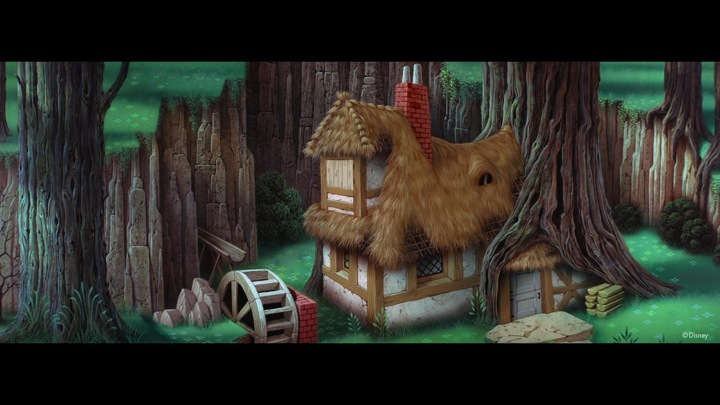 Anyway, so everyone is worried about this curse, and the three fairies come up with a plan to prevent it... they'll put away their magic wands to become normal people, and then take the princess out to a little cottage deep in the forest and raise her as a peasant girl. Flash-forward sixteen years, and the plan seems to be going great... until those stupid fairies screw it all up. 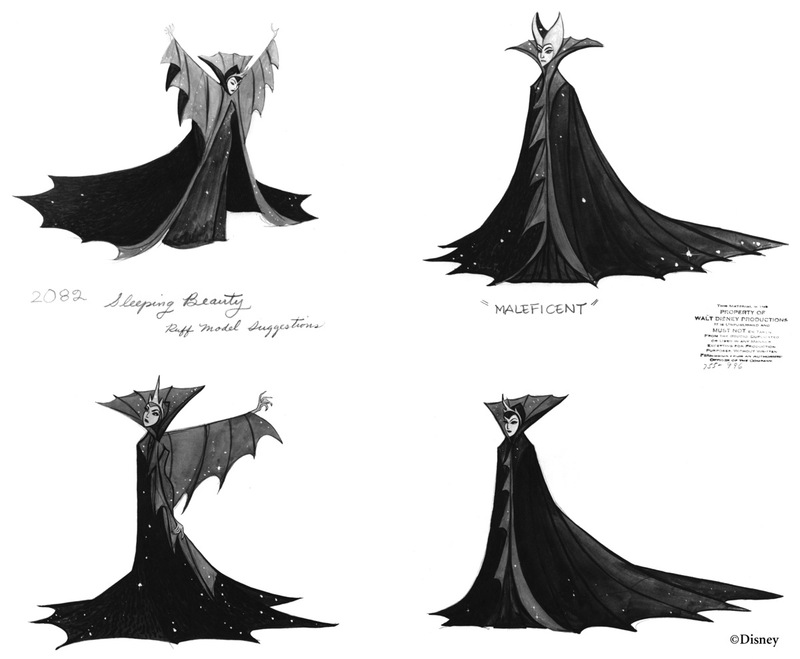 They decide to use magic to make a dress and cake for the princess' 16th birthday, which would have been fine except two of them started fighting over the color of the dress using magic, which allowed Maleficent's crow to spot the cottage. 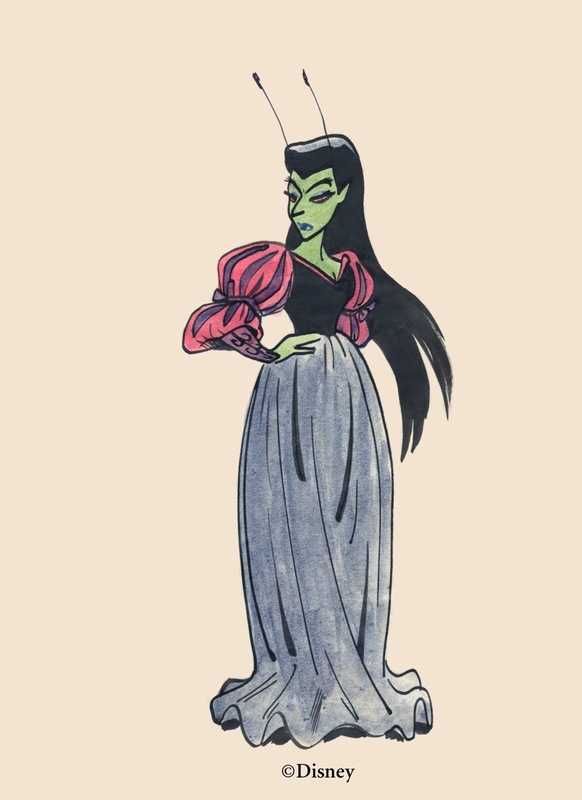 Maleficent goes to the cottage, but Aurora isn't there, as she was taken to the castle so that she can be married to the kid she was betrothed to as a baby... yep, at 16. 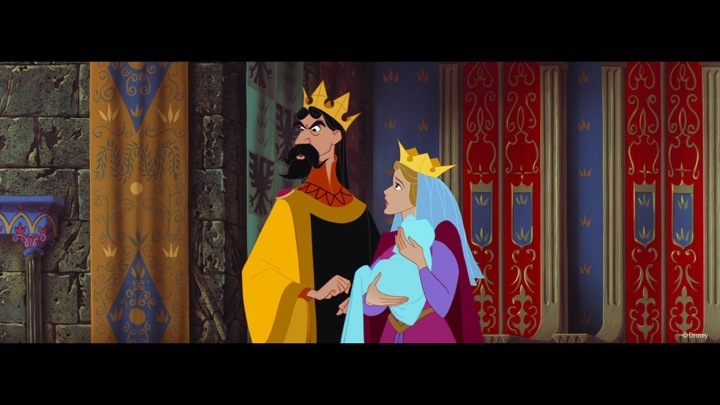 Then the prince is arrested and marked as a sexual predator, while her dad is arrested for... okay, okay, not really. But I'm sure if this was made today parents would be up in arms. Aurora is at the castle, yet somehow she falls into a trance and walks into a fireplace and into a room with a spinning wheel where she pricks her finger and falls to sleep. 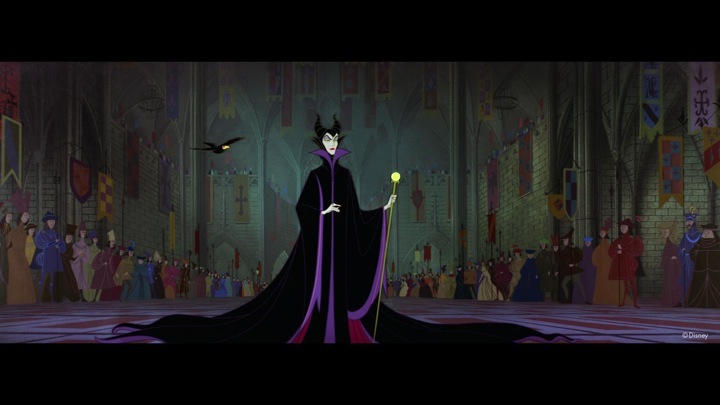 Maleficent was apparently waiting for this moment for 16 years, and couldn't get a good nights sleep until it happened, which is totally confusing. Why would she not sleep good until her curse took place? It's not like the princess was out to kill her or anything. If you were so desperate to have her dead, why didn't you just kill her? You're the one that picked a 16 year curse, dummy. Like most Platinum Edition Disney DVD release, this one has a lot of good extra features which cover all different aspects of making the film. This one also includes an alternate opening, some deleted musical scenes, and a new music video for the song "Once Upon A Dream". I liked the deleted songs, and found all the making-of featurettes quite interesting. I think it'd be worth renting just to watch those, nevermind the movie. So basically, we've got a great release of a beautiful yet weak movie. 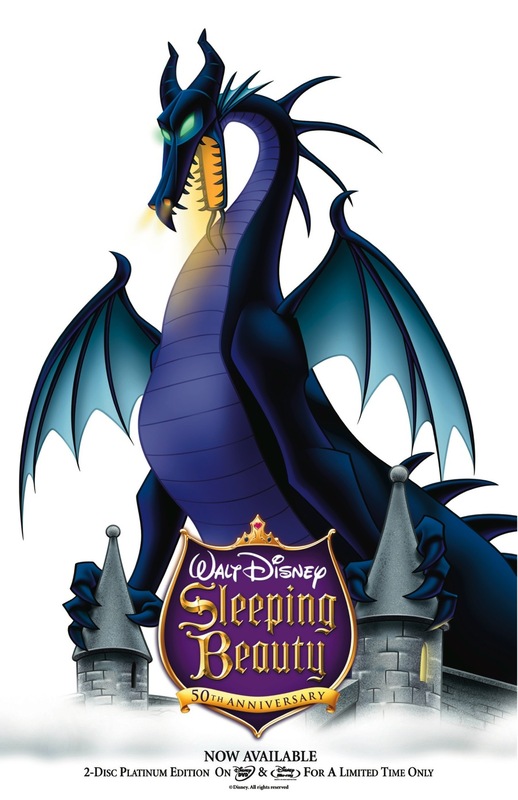 Sleeping Beauty: 50th Anniversary Platinum Edition , released by Walt Disney Video, is available starting October 7, 2008. 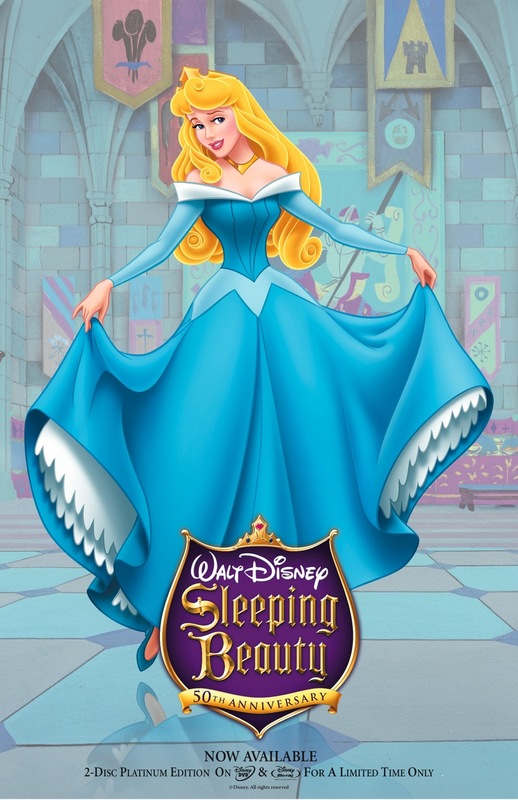 The royal debut of Sleeping Beauty on Blu-ray also marks an industry first, as the 2-disc Blu-ray release includes a bonus standard definition DVD of the classic animated film, in the same package. This allows fans of all ages who have anxiously awaited the Platinum Edition DVD release to own the beloved family favorite on standard def DVD while they are preparing to upgrade to spectacular 1080p Hi-def Blu-ray and experience the exciting Disney BD-Live Network. 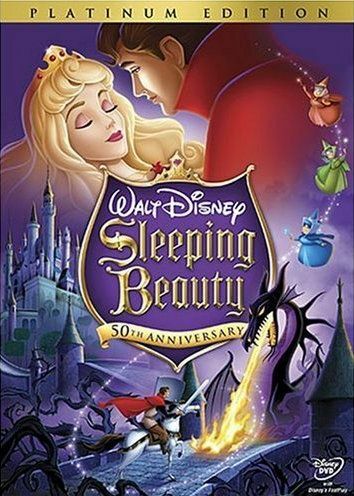 The must-own home entertainment event of the year--the Blu-ray hi-def debut of Sleeping Beauty is accompanied by the awakening of the timeless classic on a 2-disc DVD, also in a 50th Anniversary Platinum Edition. Both exciting releases are loaded with magnificent all-new bonus features for the whole family that capture the magic, fun and history of one of Walt’s greatest achievements. 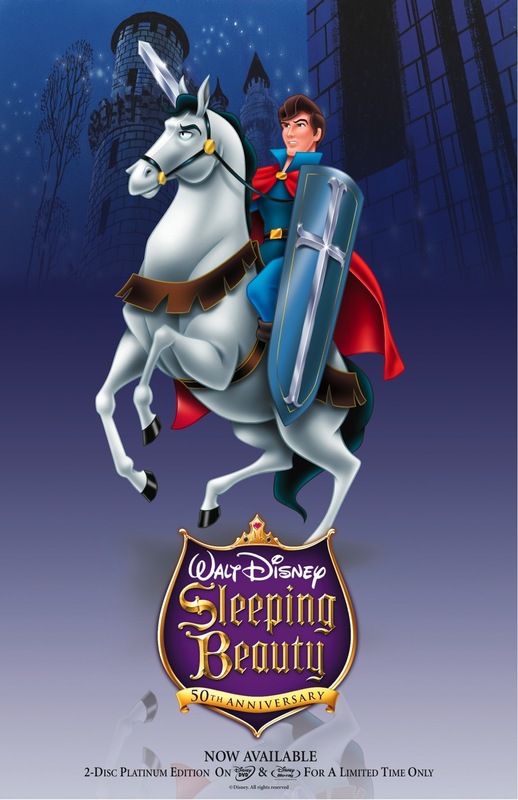 Restored to dazzle new fans with its pristine picture and sound quality, the final fairy tale to be produced by Walt Disney himself, the Sleeping Beauty Platinum Edition is a spectacular widescreen event that transports viewers to a magical kingdom. Filled with romance, adventure and humor, the beloved animated classic’s 50th Anniversary release celebrates the exhaustive work of The Walt Disney Studios Restoration and Preservation team who have successfully mastered the meticulous processes of creating stunning technologically-advanced Hi-Def productions from classic footage created by Walt Disney and his team in the first golden age of animation. 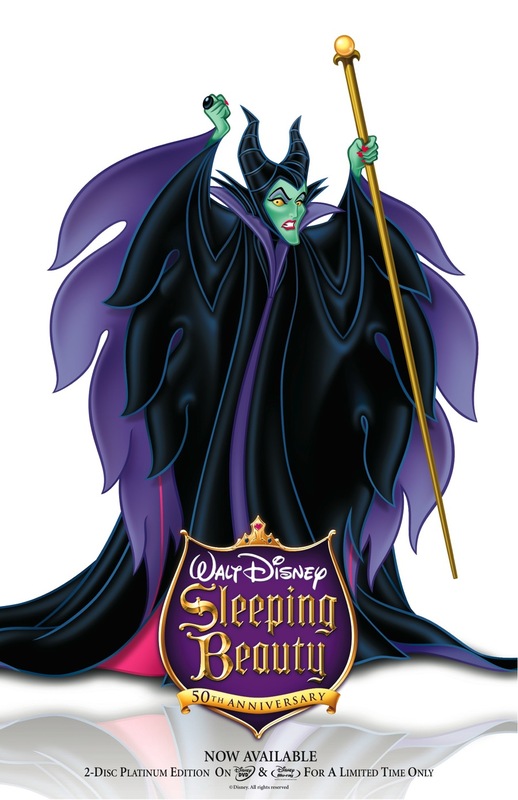 One of the studio’s most ambitious undertakings, Walt Disney’s original animated Sleeping Beauty features an Academy Award® nominated score adapted from the incandescent music of Peter Tchaikovsky. Its breathtaking action sequences and extravagant musical production numbers charm adults and children as they delight at the antics of Flora, Fauna and Merryweather, the bubbly and bumbling fairy godmothers, and cheer the gallant Prince Phillip in his quest to save Princess Aurora. 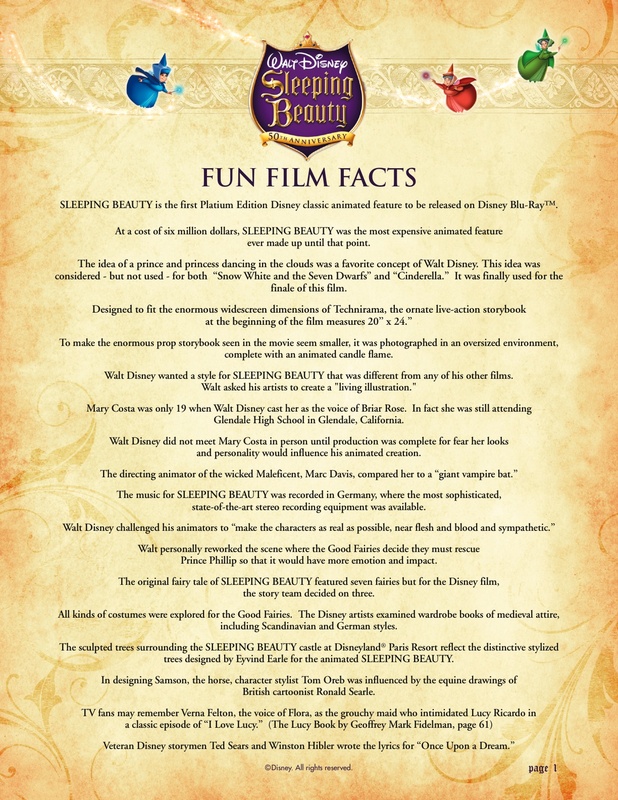 An all time favorite with movie fans and animation connoisseurs, Sleeping Beauty’s original release was greeted by extraordinary reviews and packed movie theaters. 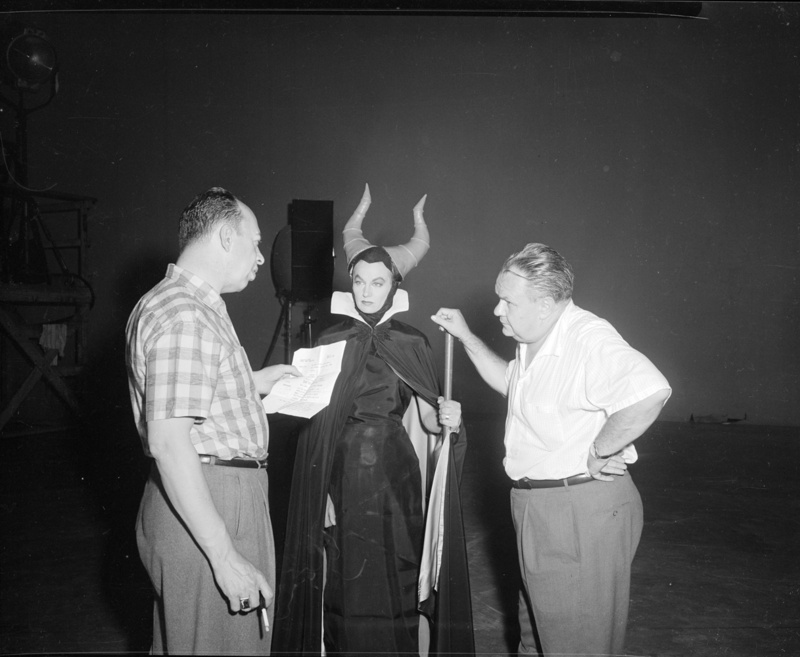 Featuring the voice talents of renowned opera singer Mary Costa (as Sleeping Beauty/Aurora) and Disney stalwart Eleanor Audley (as the evil fairy, Maleficent), the film’s vibrant visuals were created by a team that included Milt Kahl and Ollie Johnston, two of Disney’s legendary Nine Old Men.